Visit https://www.amigoloans.co.uk/recommend-a-friend and enter your mobile number and email address. This will generate your unique Amigo Loans sharing code. Share this code with your friends to reap the benefit. Ensure your referrer has shared their unique link with you. Access the Amigo Loans site via their unique link. Sign up for a loan and continue the payments. 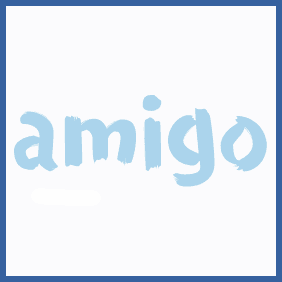 Recommend a friend to loan agency Amigo Loans and you’ll get 10% of the amount they borrow – so long as they pay the fees! You can refer up to 5 new customers, receiving the same bonus each time.